If you owned a Playstation One in the late 90s, chances are you played Jonah Lomu Rugby. 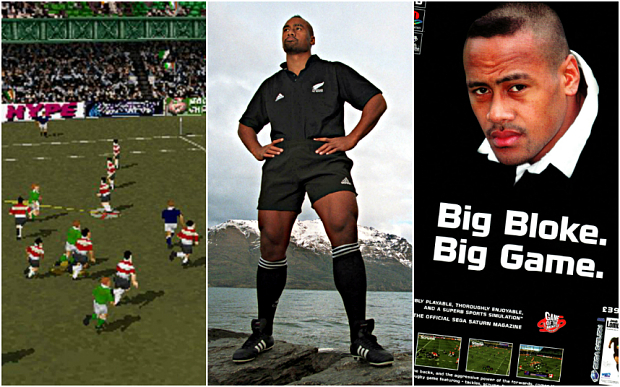 Without a doubt the best rugby game ever made, here are 11 reasons why Jonah Lomu Rugby could be called the best sports game of all time. 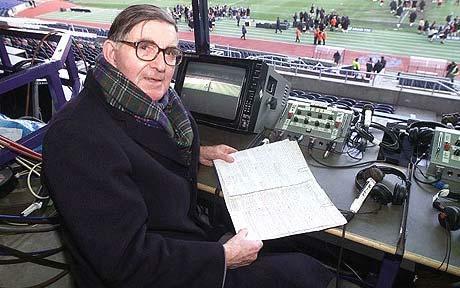 Supplied by ex-television broadcasters Bill Beaumont and Bill McLaren, the commentary included memorable lines such as “Oh! Mercy me! What a tackle! That could’ve put him in Ward 4!”, followed by “I hope not Bill, that’s a maternity ward!” One particularly quirky piece of commentary is the line “digging in like a demented mole there”, referring to players hurling themselves into rucks. The two commentators were shown to have a great level of synergy with one another through their banter. 2. The “Classic Matches” game mode.